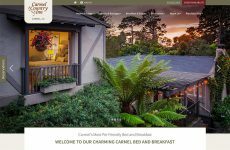 Amy Johnson of Carmel Country Inn has the unique designation of being one of White Stone Marketing’s oldest clients – meaning she has been entrusting her marketing to us for over a decade. Thus, the only challenge was the fact that Amy simply needed a new, responsive, WordPress site to meet the demands of today’s technology to capitalize on the strength of her already fabulous property. I’m certain we are on at least the 4th website design we have done for her beautiful Carmel Bed and Breakfast and each time I’ve been thrilled with the results. 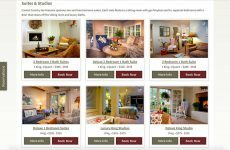 This time around she secured additional photography to better capture the various lighting during different times of day and to showcase updated room configurations and remodels. Amy’s pursuit of excellence in all she does is reflected in this new design. 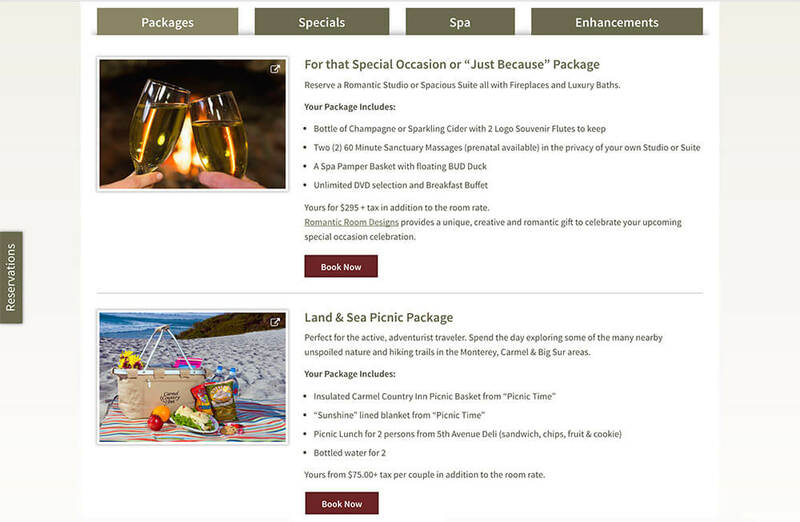 The answer for Carmel Country Inn was in our “Aspen Template”. 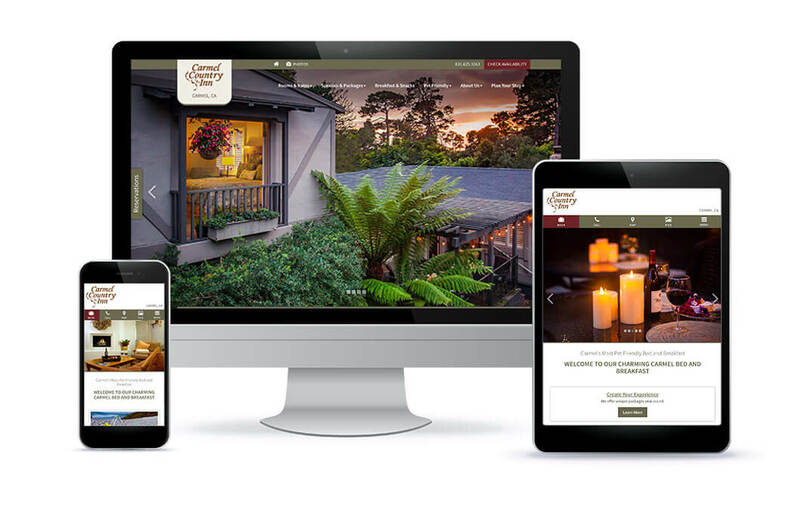 Designed as our very first foray in creating websites with lower cost points while retaining the White Stone Marketing quality standard, Amy felt this style would best represent her inn and highlight the new photography. You’ll note a clean, fresh look with information organized to easily lead the guest through the booking process. In fact, the layout of the site lends itself to increased profitability by featuring specials, packages and enhancements guests can purchase prior to their stay. Lastly, you’ll note the fit and finish, while a template, possesses the quality that is the signature of a White Stone Marketing design – albeit for half the price! 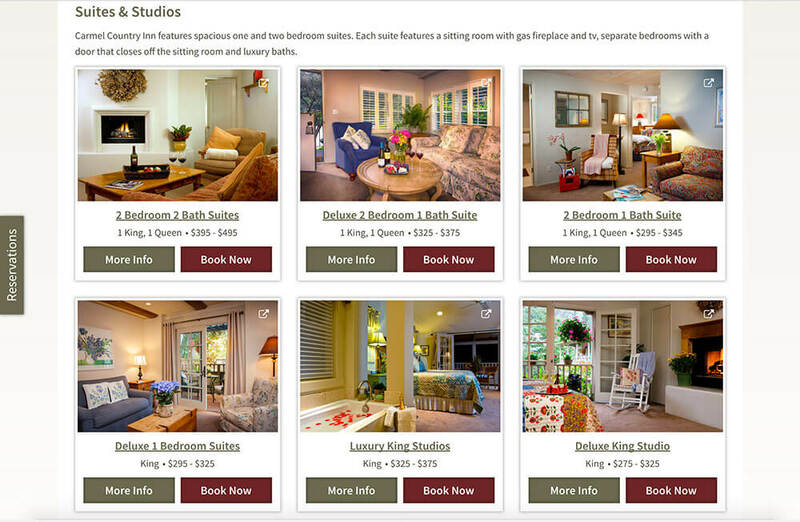 “Once again, White Stone Marketing has outdone themselves with our new website. 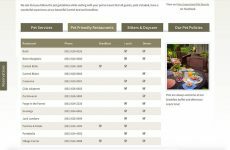 In a town where we have 42 other inns to compete with, White Stone makes sure our website and online marketing program are leaps and bounds ahead of our competitors. Thank you Amy for trusting us with your digital marketing and design needs for over a decade now! We are honored to work with you.